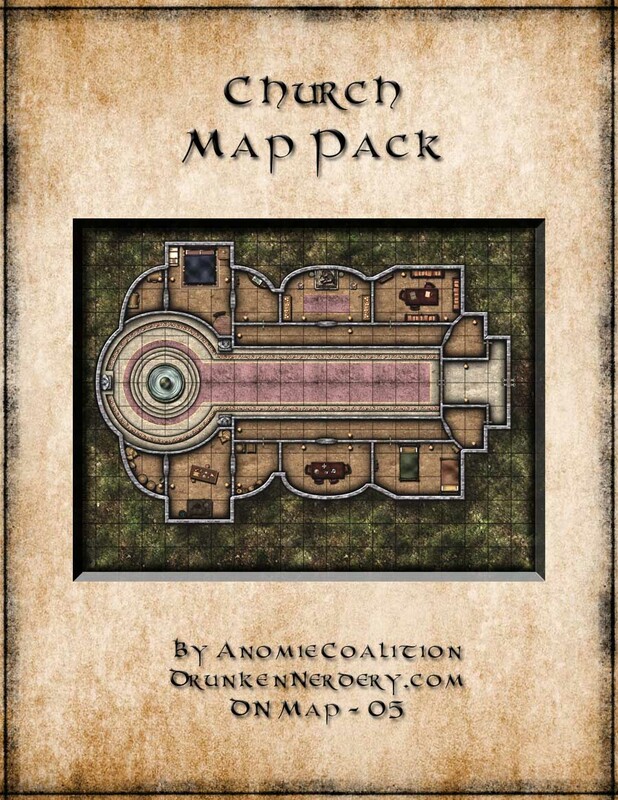 Hey all – Made a map of church for an adventure i’m working on (though it could also be used as an abbey or temple). 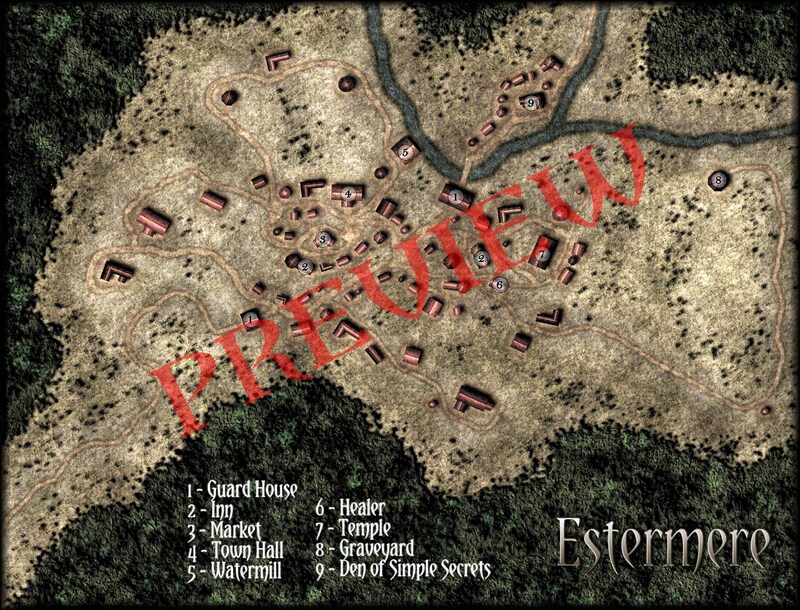 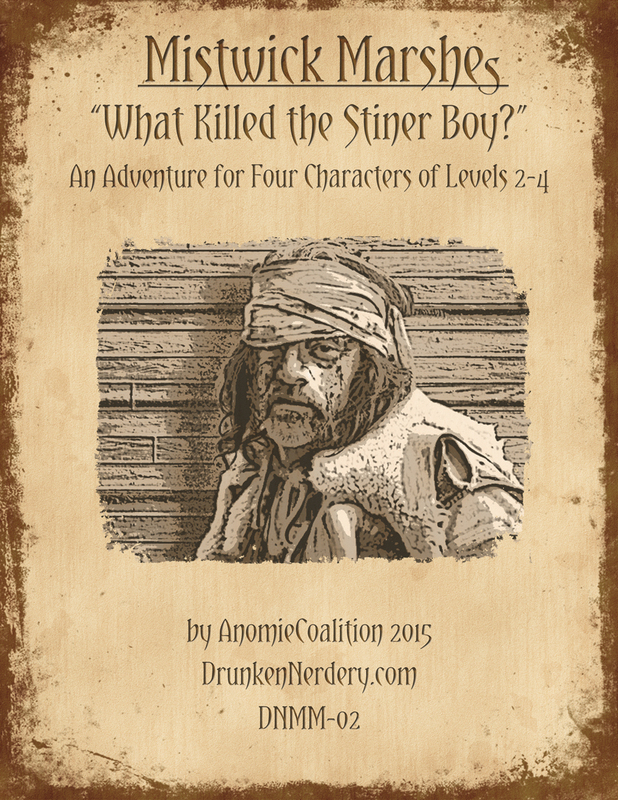 I made it into a map pack for sale at DriveThruRPG for only $1. 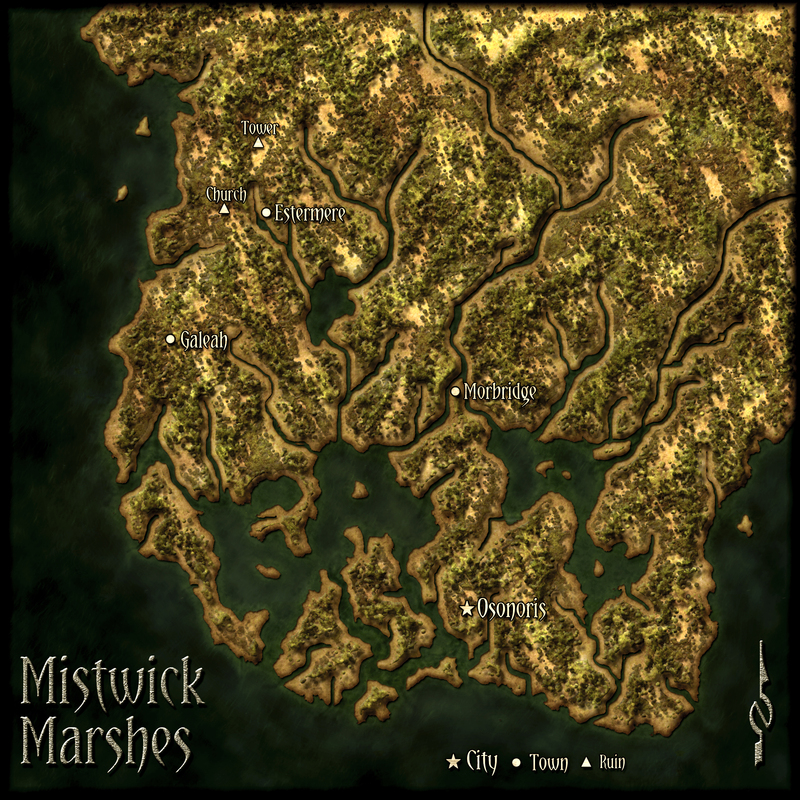 It is drawn to scale (5′ = 1″). 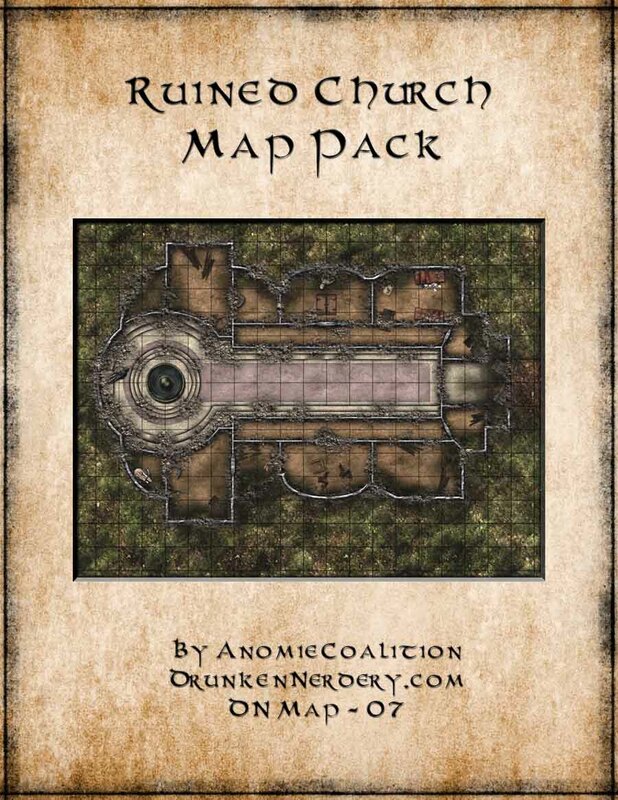 Categories: Uncategorized | Tags: 3.5, Abbey, Battlemap, Church, D&D, Encounter, Pathfinder, RPG, Temple | Permalink.